As a budding musician, it’s important that what is seen as a set of incomprehensible signs and symbols on a page is connected to what is felt as rhythm. There is no definitive method to teach rhythm lessons, the best approach is to introduce different activities. Musical practise listening to rhythms helps students identify what students hear and can improve music literacy skills. 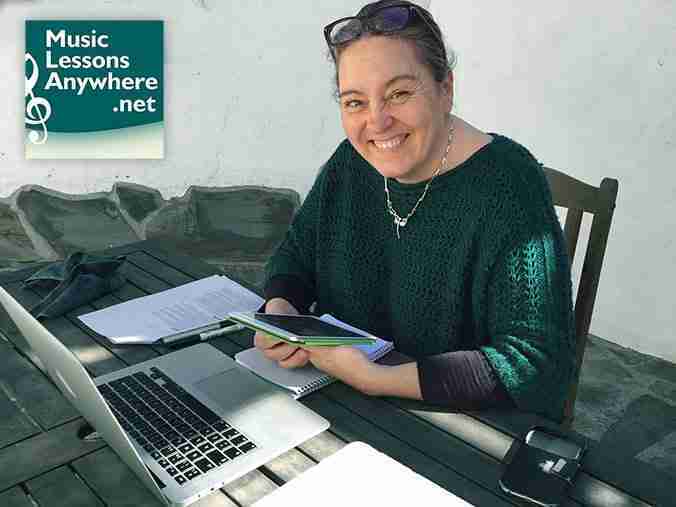 Dictation skills can begin with easy simple rhythms and progress to complex rhythms which include syncopation and triplets which can be used in many time signatures. Flashcards are another fun way to help students develop their rhythm skills. Flash cards can be used in many ways from note names, keys and of course, rhythms. There are many ways to run this activity. Basically it simply involves students repeating by clapping the rhythm they have heard or participating in the rhythm, played to them in a short clip or phrase. Students can be presented a backing track, a song or the metronome to clap a variety of rhythms along to the beats. Playing back recordings of students playing rhythms will improve their memory of rhythms. Clapping along to recordings evenly will also improve the sense of rhythm. ‘Apple pie’ is quaver-quaver-crotchet (8th-8th-16th note). ‘Fish and chips’ is dotted crotchet-quaver-crotchet (dotted 8th-16th -8th note). Kodály rhythmic syllabaries work just as well. When counting a quarter note, the word “ta” would be used or when speaking a series of 16th notes, “tika-tika” would be used. Apps are increasingly more available to help music and rhythm skills. They can make learning fun. Practise with a metronome it can be challenging to students if they haven’t used one before. However, marking music beats with ticks will provide a visual line up of where beats fall. Practising with a metronome will develop rhythmic and technical skills quickly and very efficiently. Slow practice is the key to fast playing. Working through challenging passages without making mistakes, will gradually increase speed and improve fluency. Students should be discouraged to play pieces fast which they’re unable to play slow. For some students, this can take multitasking too far. Start to write the beats on their music scores. Count out loud to music recordings. Try counting and playing at the same time to music which they find easy to play. Progress to playing simple music and build their ability to count and play simultaneously gradually. By counting one bar, then playing it, count the next and then playing it again will provide a head start before the piece is played in its entirety. Working in small sections can be less daunting than playing a whole phrase or the whole piece. A natural sense of rhythm can be developed by playing notes to the beat of favourite songs. A good method is to start with the bass then trying chords and adding accompaniment rhythm. If a solo instrument is used, single notes can be played or chord notes. Pulse-beat: Can the beat or pulse of a song be felt? If so, tapping that beat or pulse will instil the rhythm. Adding rhythmic elements such as accents, accents on the on-beat and off-beats and clapping on them will further develop the sense of rhythm. Subdivisions, dotted rhythms, syncopation and triplets are great rhythm devices to use. 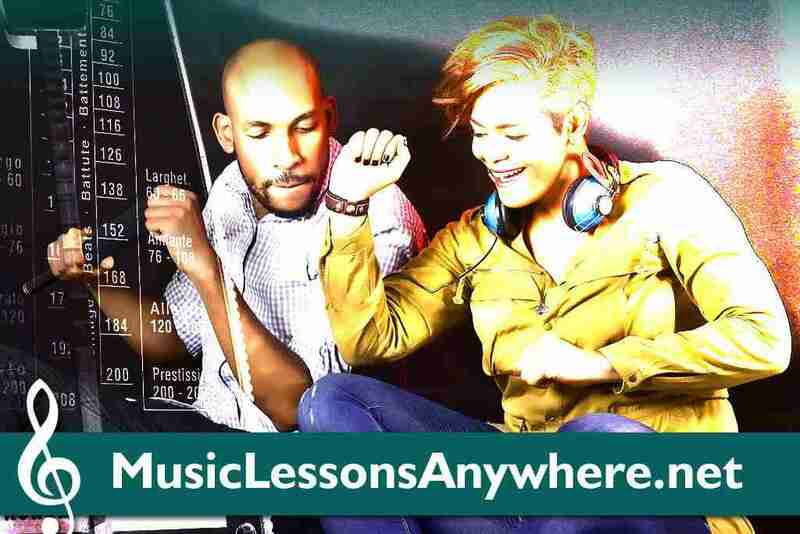 If you have any questions about how to teach rhythm lessons, or if you would like to see how live Skype music lessons work, try a free online lesson with us! Contact me, Tracy Rose, here. I will email you back to arrange a time for us to meet for a free chat over a Skype. 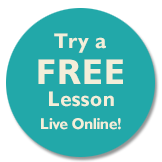 You can ask me whatever questions you may have about live online music lessons.